There’s a lot of confusion surrounding Electrical Outlets. There are SO MANY different outlets to choose from, and as technology grows and develops, it will just continue to change. So here’s a short guide FOR NOW about electrical outlets. Let this help you decide what’s needed for your home! (505)554-3313. We can help evaluate your home and determine which outlets are right for your home and needs. 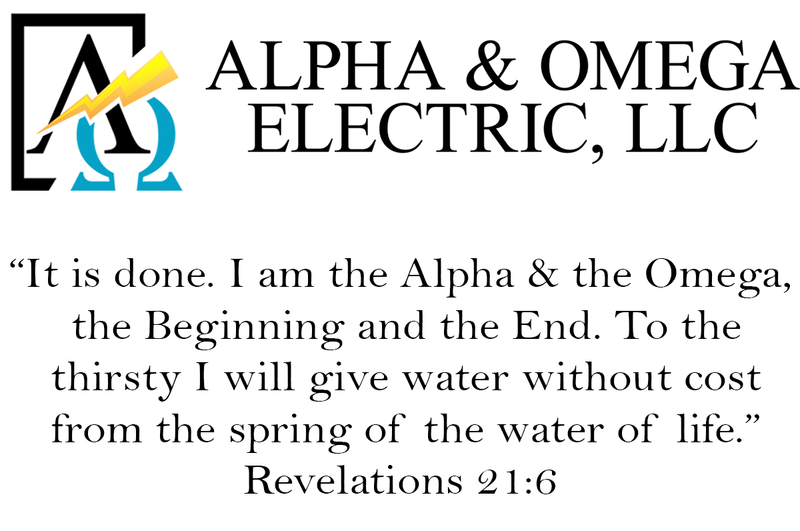 Alpha & Omega Electric, LLC does NOT encourage homeowners to handle their own electrical work. 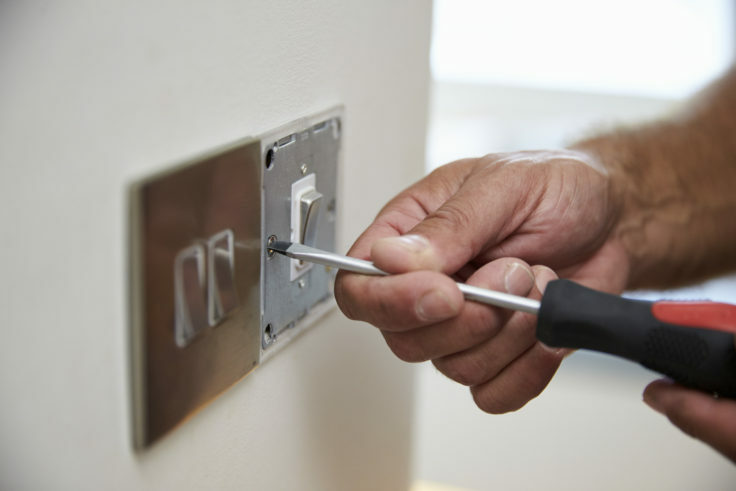 Always have a licensed electrician replace or install new electrical hardware in your home to prevent serious injuries and possibility of an electrical fire in your home. Have questions? We’d love the change to answer them. Ask us your questions below and we’ll answer you as soon as possible. Your question might even be featured on our Social Media page! NO ONE wants a fire in their home. Especially when you have children, pets, and a spouse in your home. While not ALL of these fires can be attributed to an electrical fire… Some of them can. The only thing worse than having a fire in your home is knowing that it could’ve been prevented. Please follow these Electrical Safety tips to help prevent an electrical fire in your New Mexico home! 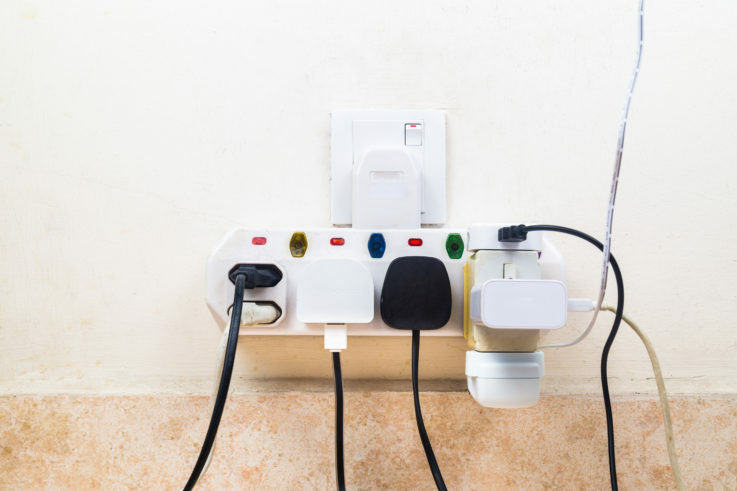 Avoid overloading electrical outlets by only plugging in one high-wattage appliance at a time. Check electrical cords for damage before you plug them in. Cords that are even slightly damaged can lead to electrocutions and fires. Make sure that cords don’t create tripping hazards. Place light fixtures on an even surface, and away from flammable materials. Also be sure to use bulbs that match the fixtures’ recommended wattage. Don’t use electrical appliances like music players and hair dryers near water. Consider having a certified electrical technician install more outlets in your home if you find yourself using extension cords frequently. Also, if there are small children in your home, consider installing outlets that are only powered when an electrical appliance is plugged in. 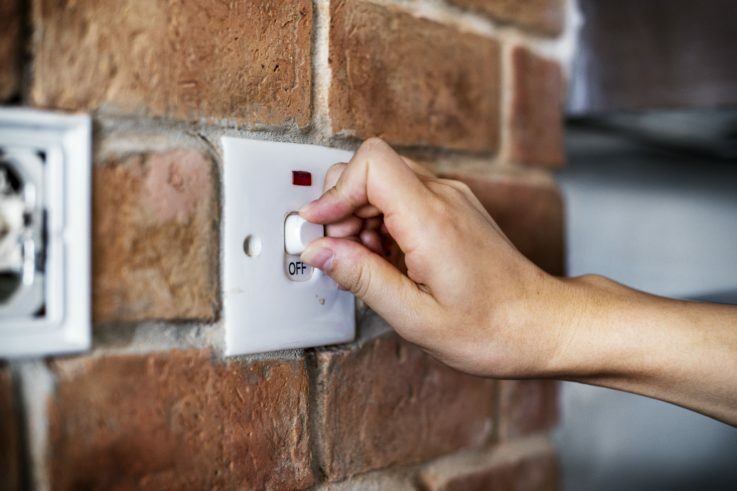 Keep in mind that appliances that are turned off are still connected to electricity until they are unplugged. Unplug appliances from outlets by pulling on the plastic head, not the cord itself. If you have any electrical work that you need done around the house, no job is too small for Alpha & Omega Electric. From ceiling fan installation to unsightly cord concealing and outlet OR panel upgrades… We do it all! Avoid serious injury OR starting an electrical fire in your home by calling the pros! If you’re a business owner, sometimes your mind is on things like your day-to-day operations, making sure you can cover your expenses, and figuring out how to get more clients or customers through your door. Electrical Safety may NOT be at the top of your checklist, but it’s LITERALLY what we do. Read the amazingly written blog below to see how you can help keep Electrical Safety a priority in your workplace, no matter what environment it is. Have you been testing, cleaning and maintaining your equipment? Electrical Safety Month was created in the mid-1990s by Electrical Safety Foundation International (ESFI) to raise awareness of potential electrical hazards and fire safety. This is a great time to remember the importance of regularly testing, cleaning and maintaining your equipment. Electrical equipment is used in most businesses today, but they often don’t think about the potential hazards that come along with it. If improperly used or maintained, equipment can cause serious shock, burns or even death. Have a licensed, qualified heating technician regularly maintain your heating system and electrical equipment to prevent future problems. Routinely change heating system filters to keep air properly flowing. Verify that ground fault circuit interrupters are installed in areas near water, including bathrooms, kitchens, basements and outdoors. Do not overload outlets, electrical circuits or motors. 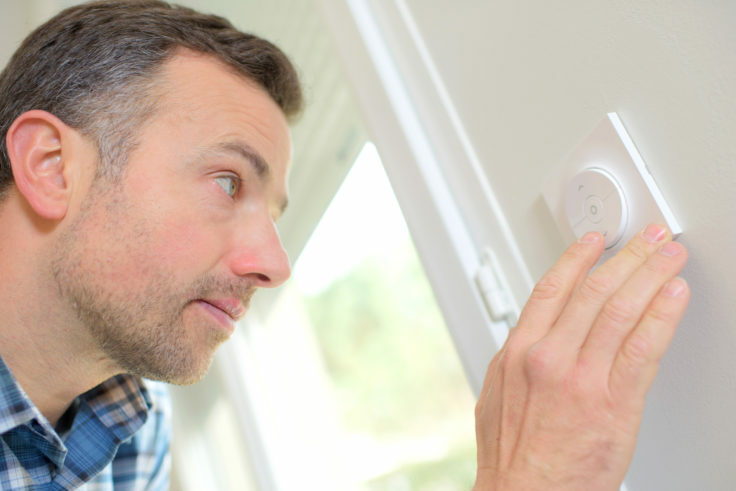 If it feels hot, is making a strange noise, sparking or smoking, turn it off immediately. Do not turn back on until it has been repaired by a licensed technician. If an appliance appears to be damaged or repeatedly blows a fuse, unplug it and contact a technician for repair or replacement. Make sure that all circuit breakers and fuses are properly labeled. Inspect extension cords for wear and tear frequently. Immediately replace any that show signs of damage. Do not run electrical cords through walking areas to avoid tripping hazards. 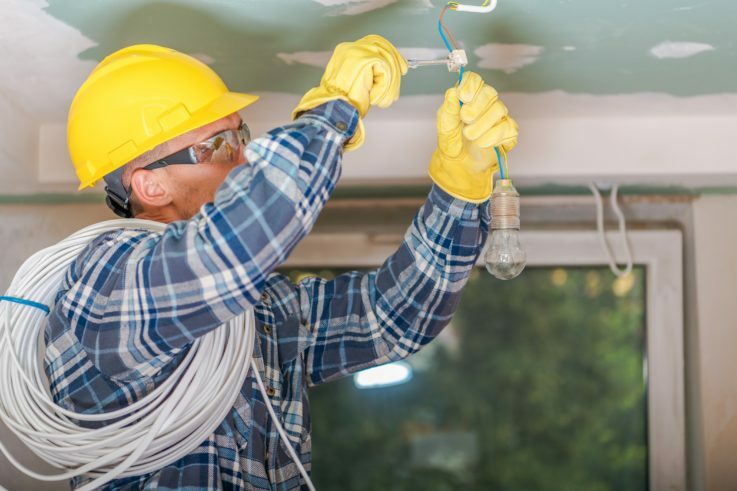 Training and preparation are some of the most important practices a business owner can implement to increase electrical safety. Workers should be properly educated to ensure a workplace that is safe and free from electrical hazards. In the case of an emergency, such as equipment malfunction or electrical fire, make sure that you know where the power source is and how to shut it off quickly. If a power or extension cord feels warm, unplug it. This is a sign that it is overloaded. Don’t use electrical appliances around wet areas. Also, be sure to dry your hands before using electrical appliances. Always unplug equipment by gripping the plug and not the cord. Never touch someone who has been electrocuted and is in contact with a live wire. Contact emergency services right away. 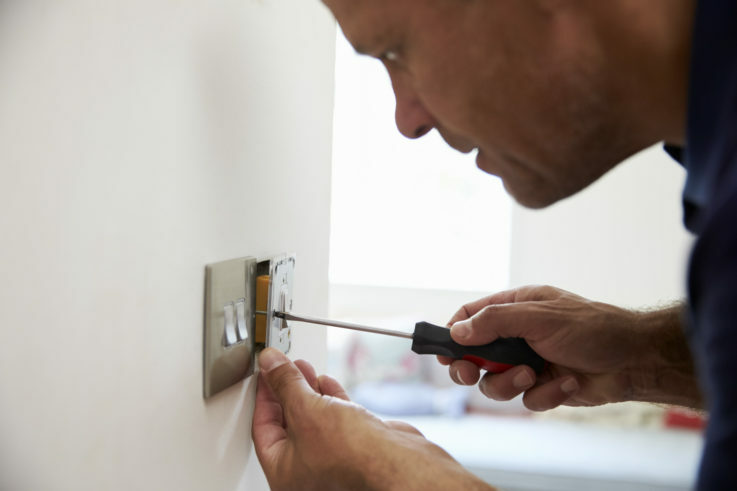 If you experience electrical issues, hiring a licensed electrician for repairs is the safest route. It is also important for a qualified technician to perform new installations and routine maintenance. Having a licensed professional examine your facility can help to identify potential risks and create a plan to fix the problems. We hope this helps you keep Electrical Safety in mind. Share it with your employees, make a checklist to give out to your employees… Do whatever you can to promote safety. If you need ANY electrical work done, do NOT do it yourself. Call a professional to ensure maximum safety AND that it’s getting done right the first time. If you need help with your commercial space, call us NOW at (505)554-3313, we’re happy to help! Looking to save some money? Why not start with your energy bill! Sometimes, the hardest part of running your household can be balancing a budget and keeping your expenses below your means. 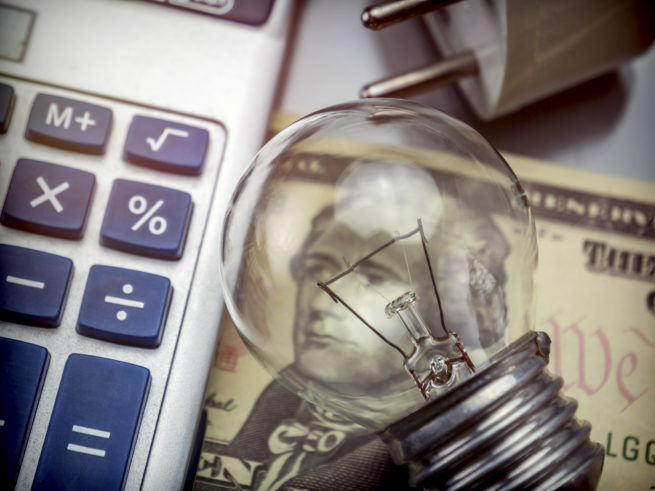 Check out these great energy-saving tips to help keep your electric bill low & increase your ability to save money! And…. Go! Keeping the lights on isn’t cheap — never mind the air conditioning, furnace and hot water heater. 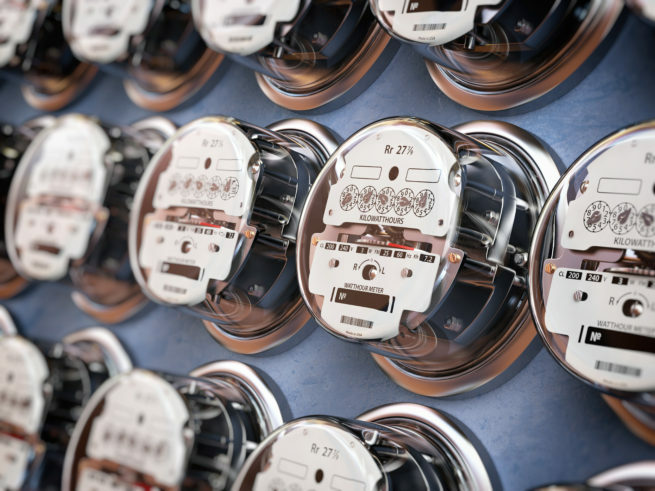 In fact, the typical family spends an average of $4,200 per year on utilities. Tweaking your usage can lower your electric bill by as much as 25%. 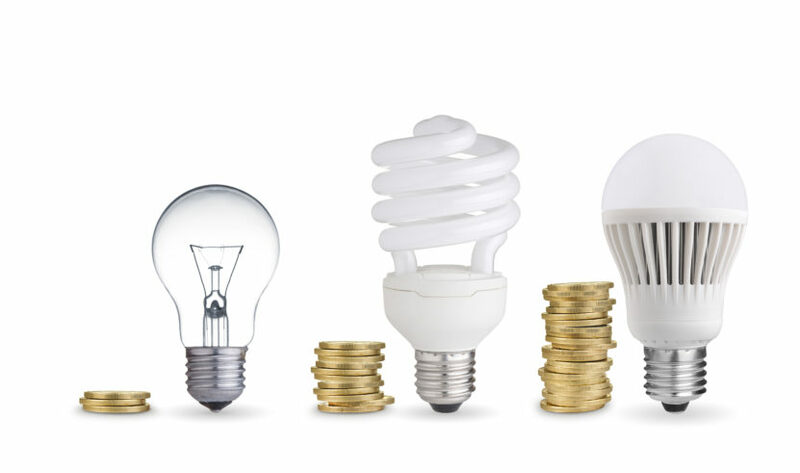 Keep reading for ways to reduce your energy costs and increase your monthly savings. 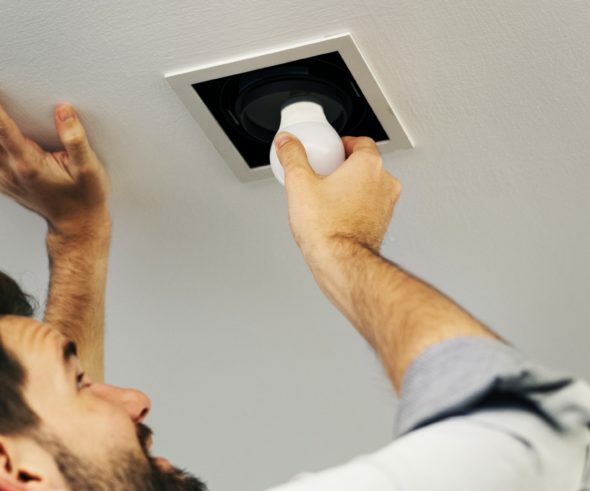 Fix leaky duct work: Improve the efficiency of your heating and cooling systems by repairing leaky heating, ventilation and air conditioning ducts. If you’re interested in going green and installing energy-saving appliances OR Solar Panels on your home, give us a call. If we can’t help you, we will point you in the direction of someone who can. Questions? Ask questions. Get answers. Ask us your questions below and we will answer them the best we can.